The new season of MLS is finally here! One of the marquee match ups during opening weekend is D.C. United hosting MLS Cup Champions, Atlanta United. 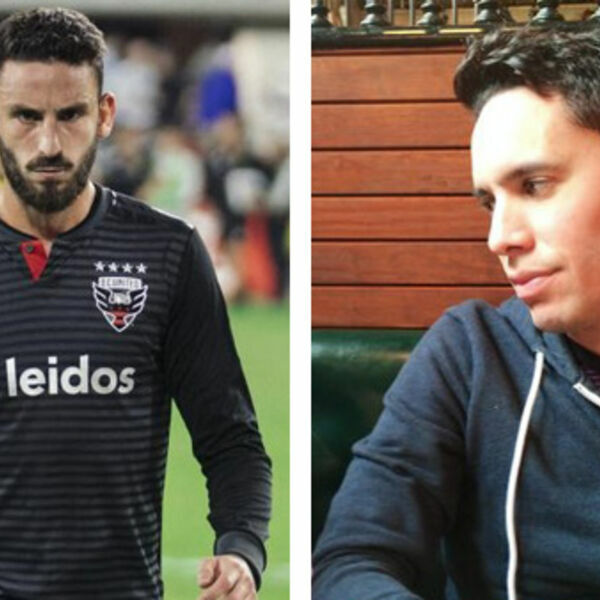 Defender Steven Birnbaum joins Roche to discuss the #DCU preseason, the rash of weddings in the League this offseason, and Wayne Rooney's golf game. Then, The Athletic's Felipe Cardenas calls in to talk about Atlanta United's CONCACAF Champion's League experience, the pressure on Frank DeBoer to hit the ground running, and Miguel Almiron's outstanding EPL start.